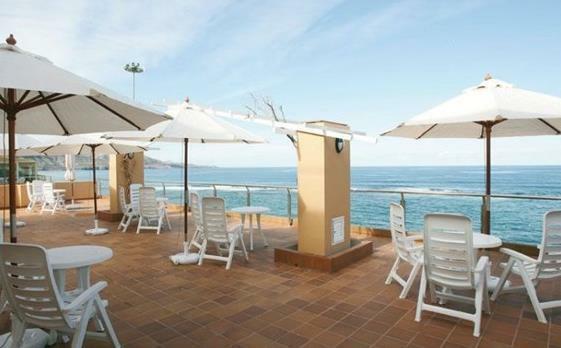 The Exe Hotel Las Canteras sits on the Las Palmas seafront right on the Las Canteras beach walk with fantastic views of the Atlantic Ocean. 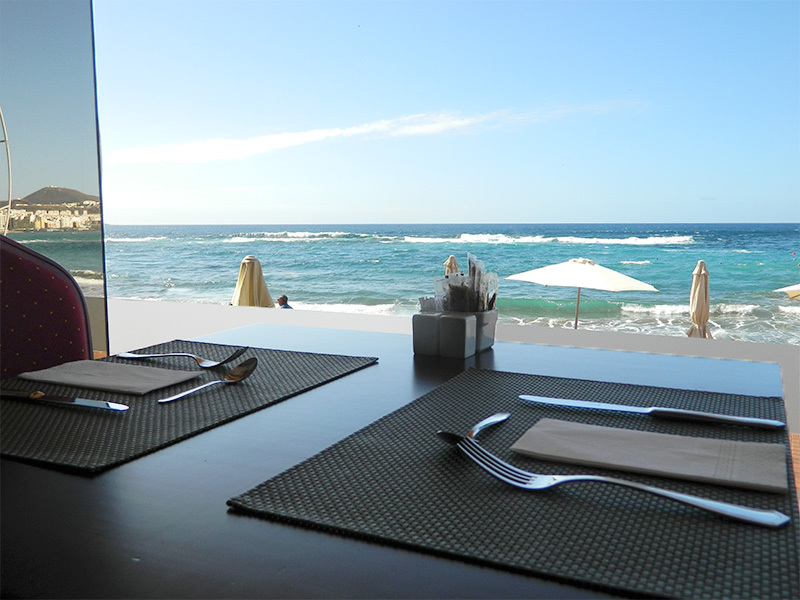 Located towards the southern end before La Cicer beach, it is just a short walk to the Alfredo Kraus Auditorium. 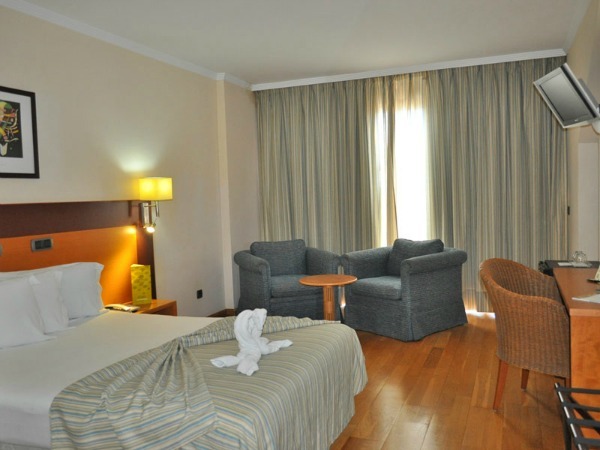 It is equipped with facilities and amenities to suit all visitors whether business or pleasure. 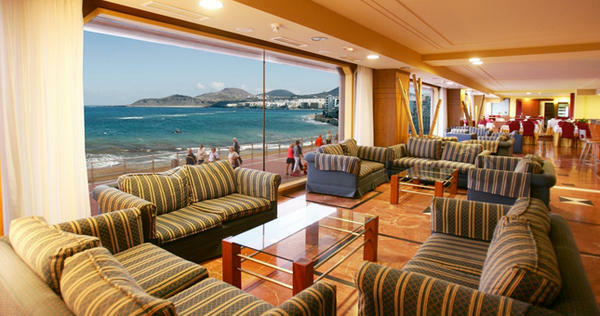 The hotel has three different sized lounges and meeting rooms, that can be tailored to suit both business and conference purposes as well as social events like weddings. 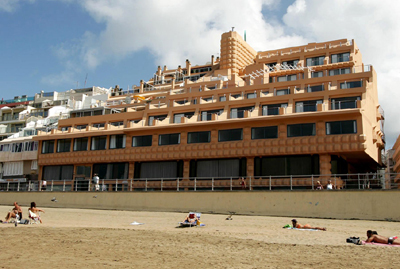 The Exe Hotel Las Canteras has 100 rooms in total. 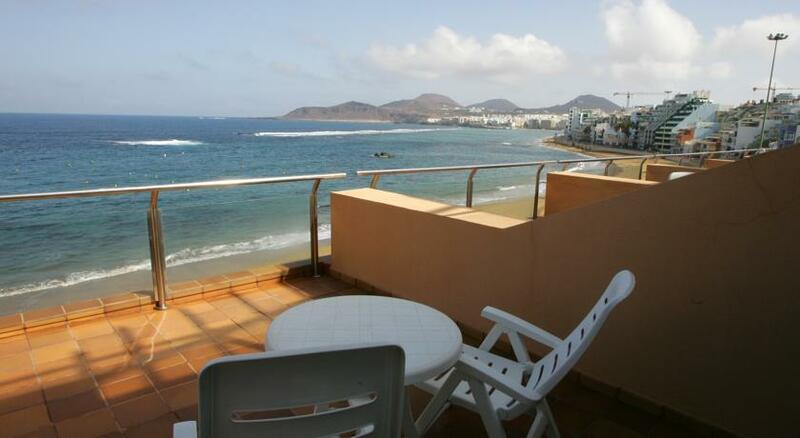 Choices are single, double and triple rooms, with or without sea view. 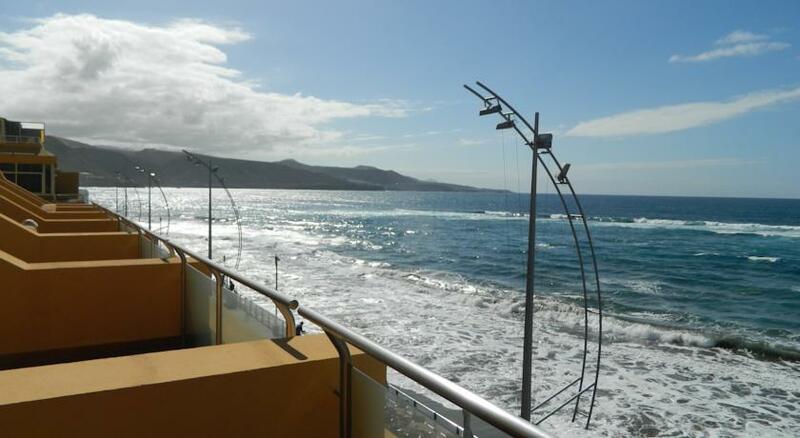 You can choose the options of a balcony and sea view in some guest rooms. 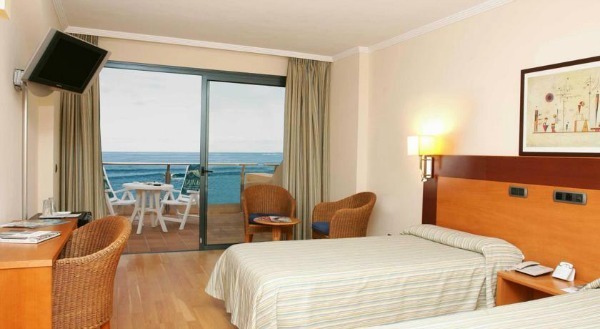 There are facilities and five rooms which have been specially adapted to cater for disabled guests. Interconnecting doors convert some rooms to family rooms which suit guests travelling with larger families or groups that want to have access to each other via their rooms. 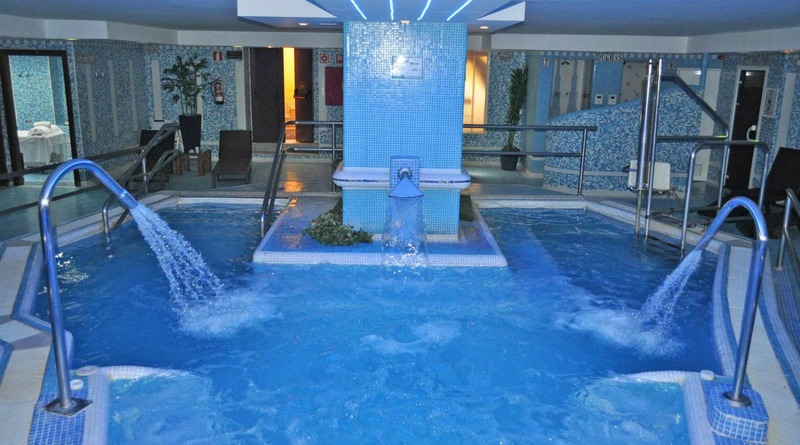 The Las Canteras Spa is located in the hotel open to the public and hotel guests. 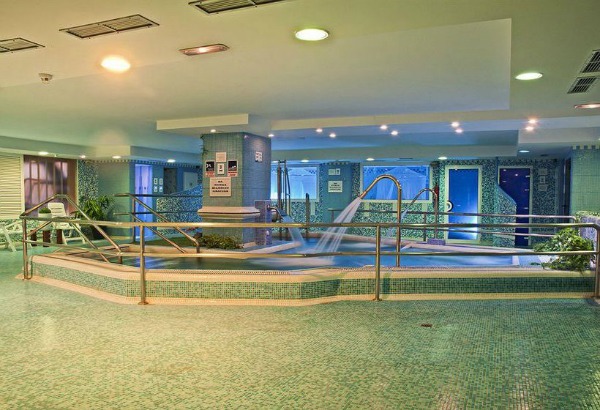 You can be spoiled at their wellness circuits, hot tubs, a Hammam Spa, sauna and with their wellness treatments. It is also no problem to keep up your fitness regime during your stay, as the hotel has a quite complete fitness studio on the premises. 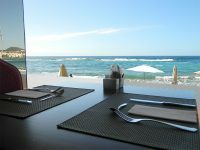 There is a piano bar facing out over the beach and serving drinks all day while you can relax and indulge in the beauty of the scenery. 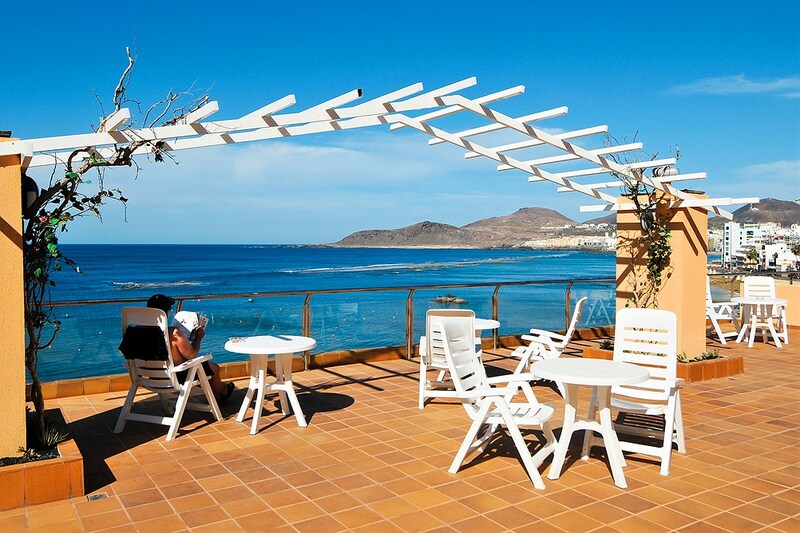 On the fifth floor there is a communal sun roof terrace with sunbeds and umbrellas overlooking the ocean. 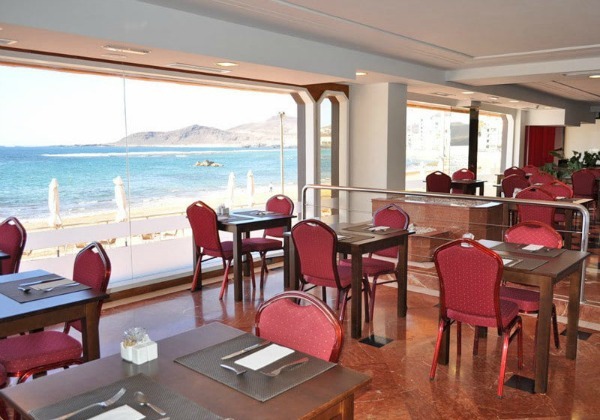 Since the Hotel Las Canteras is at the beach front, you can find plenty of bars and restaurants right next to the hotel. 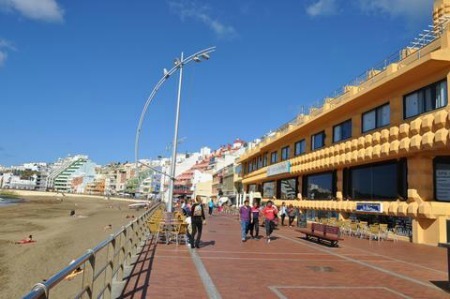 The Las Arenas shopping centre is also nearby. 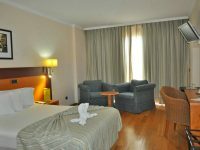 Since the Exe Hotel Group has taken this hotel over only recently, vast improvements have been made to keep it in line with the standard of the Group’s 4 star hotels.